Although this article badges itself as a management tip, I would argue that the advice contained is equally, if not more, relevant to the learning process. Having real self-awareness is better than having self-esteem – if that self-esteem is based on an over-estimation of ourselves. Self-awareness helps us to develop our strengths, and to acknowledge our weaknesses with humility. The self-awareness gives a true sense of what we are capable of. But the self awareness must be compassionate. Acknowledging weakness does not mean accepting defeat, or labelling ourselves negatively. It is just a starting point, from which we can plan our learning more effectively, and work out the best path to lives that are both fulfilling and enjoyable. My approach to tuition is weighted heavily towards creating a sense in my students that it is enough to just turn up and try in earnest. Mistakes are a fundamental part of learning. They are the best way to pick up on false assumptions, or misunderstandings, and give tutors and teachers something to work with. If your child is in secondary school, working towards a Maths GCSE’s (or A level) and does not have this calculator, then I strongly suggest you buy it. Yes, it is a £10 investment (cheaper if you shop around), but it is worth every penny. The maths teacher at school will be familiar with this calculator – or something very very similar. This means that every new maths topic taught in class will probably include instructions on how to do it using THIS calculator. If your child has a different calculator, they will be busy trying to interpret the teacher’s instructions and become unnecessarily flustered. This calculator is easy to use for predictably right answers. I wish this wasn’t the case – I hate it when one product dominates the market – but there is a good reason why this calculator is the most popular. I have had three students turn up with different calculators in the past six months alone (I won’t mention the brands) and in every case, I have been able to demonstrate how the Casio calculator makes it easier to get the right answer, and to fix problems when they make a mistake. Most school shops will sell this calculator – this means that you should be able to pick it up quite easily and for a reasonable price. It is also the most common GCSE Maths calculator that is available from local supermarkets, and stationery shops. Technology matters – we are not in an era of slide rules. Our children are part of an ever-more technical world, and when they enter the working world, confidence with technological tools will be important. I do not subscribe to the notion that only Mental Maths is good – being good at using technology to solve problems is important – I personally feel that calculator skills are more important than being able to use a pair of compasses, or a protractor. It will certainly be more relevant long-term to the majority of students, than these engineering tools. If your child spends his/her high school years learning maths with this calculator, then by the time they come to sit their exams, they will be able to maximise their performance, through confident knowledge of how to use the many features. I have experienced countless “Wow!” moments, where a student cannot believe how much easier it is to do something on this calculator than they had previously thought. This contributes to confidence with maths, and improved performance in exams. Much as I am cynical of our national over-emphasis on exam performance, as parents and teachers, we are all striving to give our children the best future we can – and good exam results are part of that! MyMaths is a great tool, both for teachers and students. Most parents will be familiar with the website because many children are assigned homework on it, regularly. A great way for children to learn topics they haven’t understood, in their own time. Easy to keep track of scores for each topic so that students can revisit topics that they have struggled with. Easy for parents to get an overview of what homeworks their children have done and to what standard. Immediate online marking means children do not have to wait for the teacher to tell them how well they did. 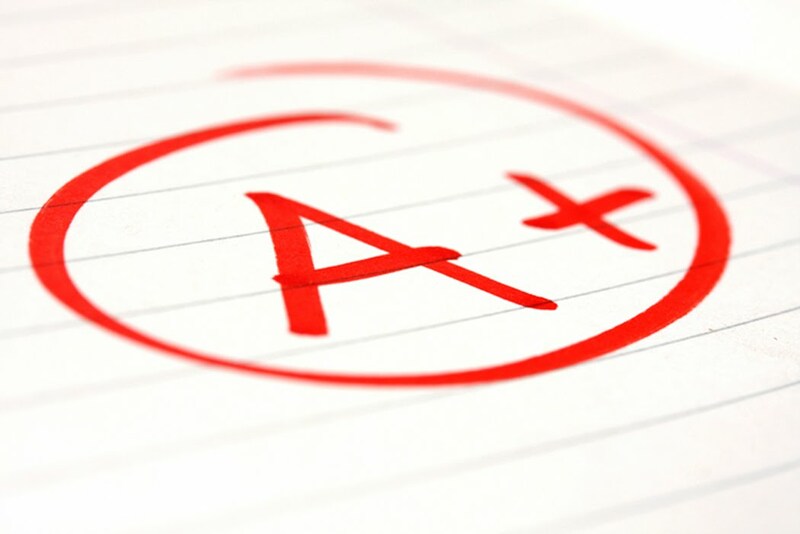 Unlimited re-tries of a homework, with re-marking, means that children can be self-motivated to improve on their scores. Students need to remember their school login / password AND their own login / password. Homeworks can be awkward, particularly anything to do with measuring lengths, angles etc. It is not clear which topics are in scope for a particular Examination board, so students may lose confidence when they see topics that they cannot do, but are not relevant to them.